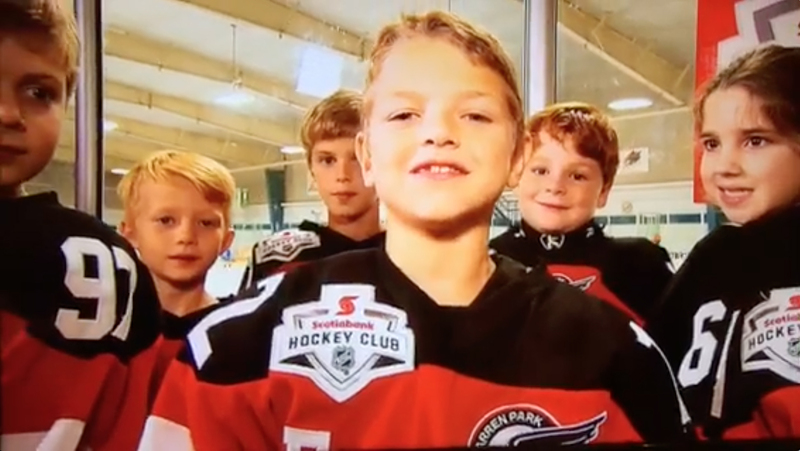 Did you catch the Warren Park Eagles Major Novice team on Hockey Night in Canada? Way to go Warren Park! You did a great job!